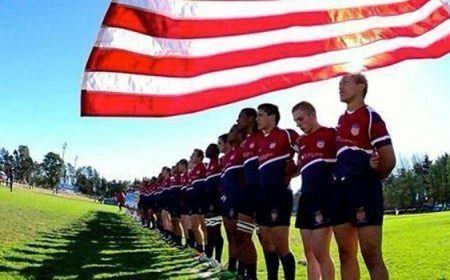 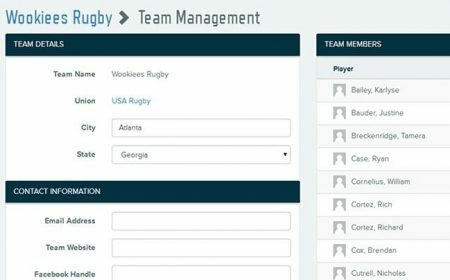 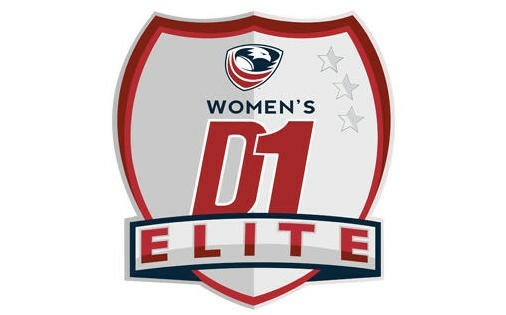 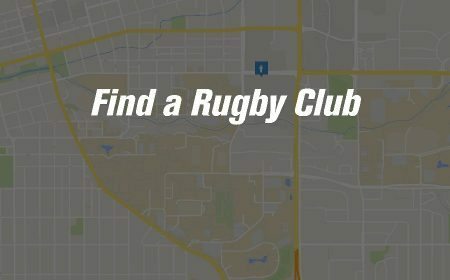 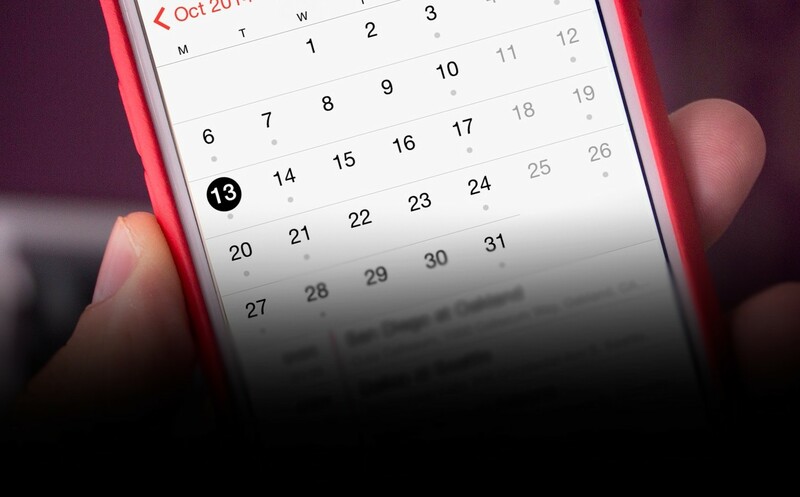 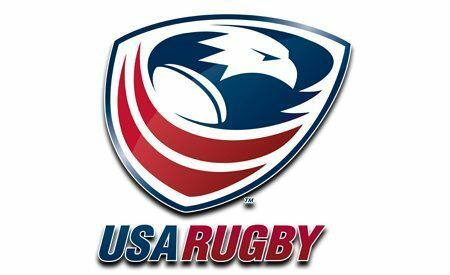 CARY, N.C. - Tickets for the 2016 USA Rugby College 7s National Championships are now available through etix.com, with seats for the Memorial Day weekend tournament offered for less than $12 per day on multi-day purchases. 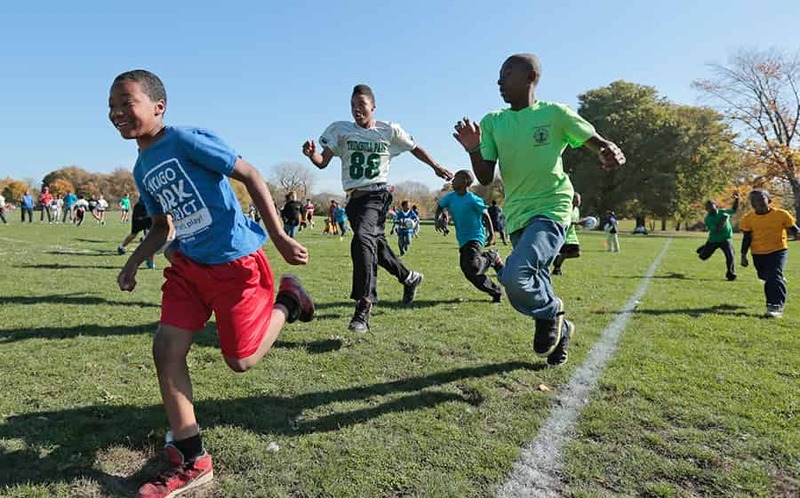 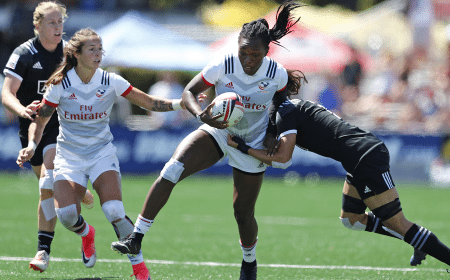 The 10,000-seat, natural grass stadium at WakeMed Soccer Park, located within the "triangle" region of North Carolina, will hold play for 60 collegiate rugby teams competing in the newest Olympic sport - Rugby Sevens. 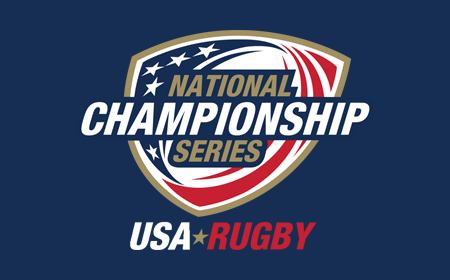 In all, three pitches on the complex's grounds will be utilized for pool play and knockout matches, with one ticket providing access to all fields throughout the weekend. 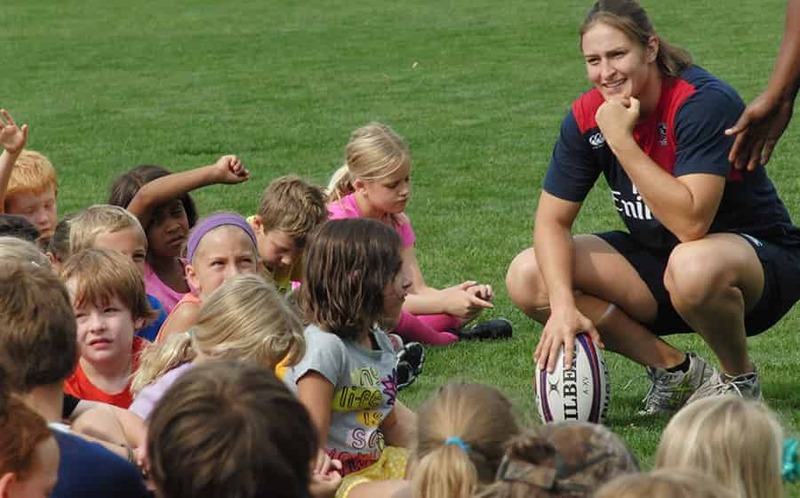 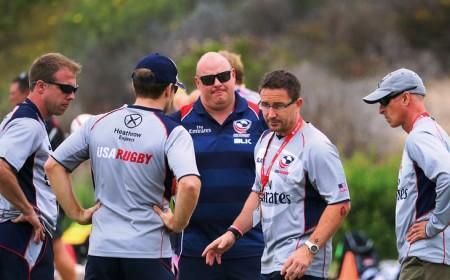 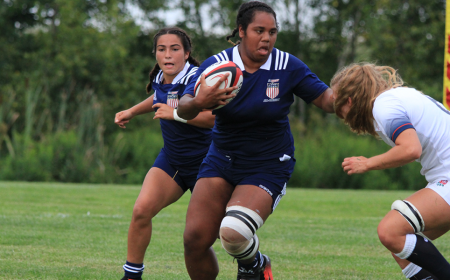 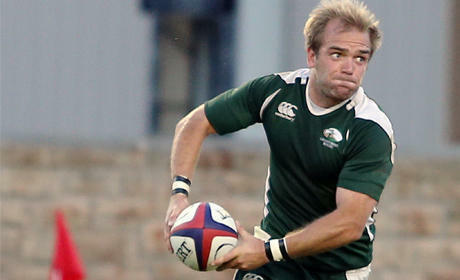 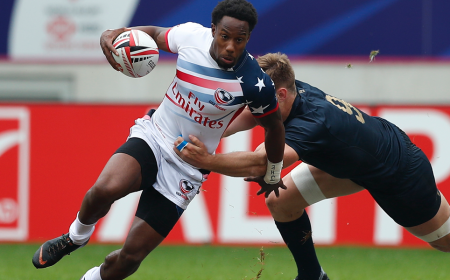 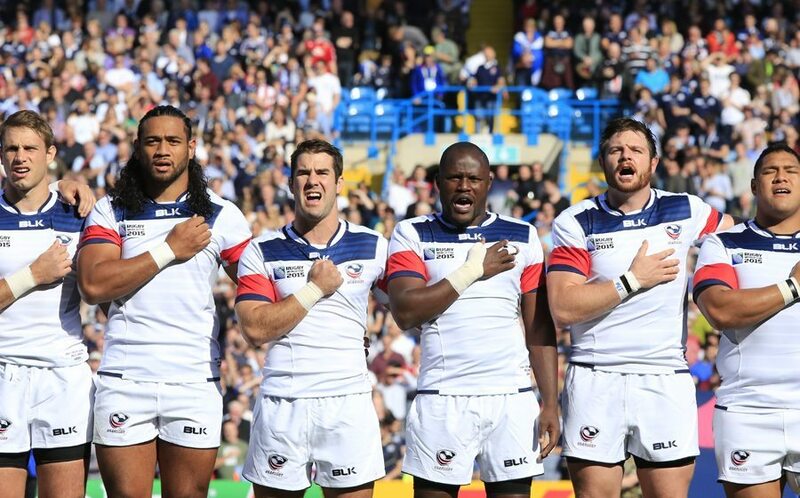 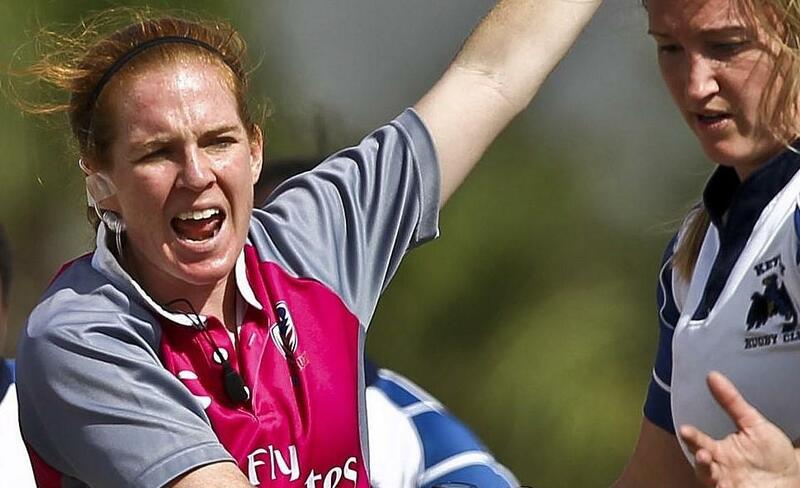 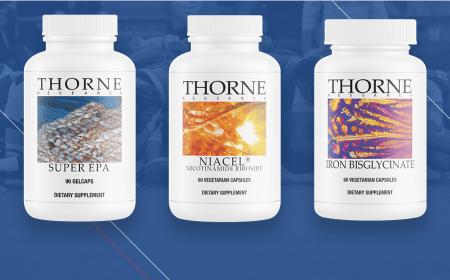 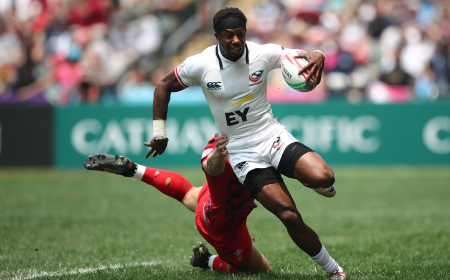 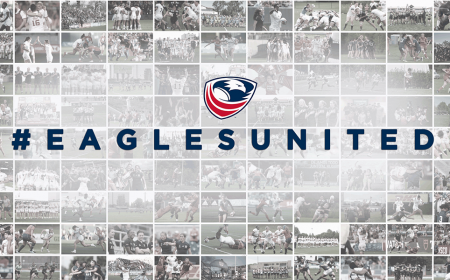 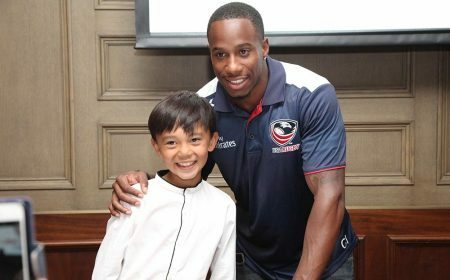 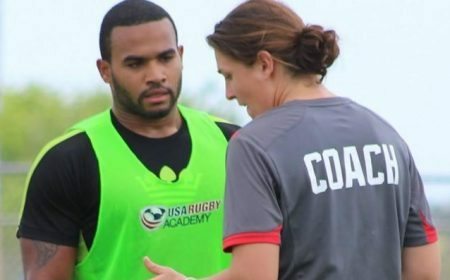 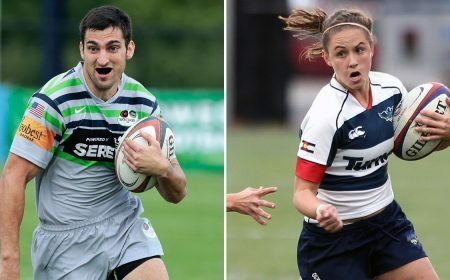 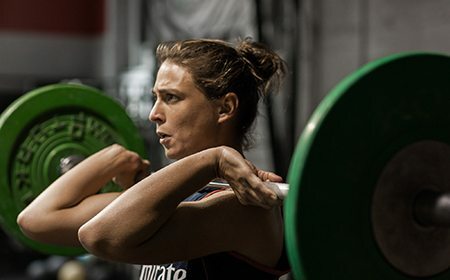 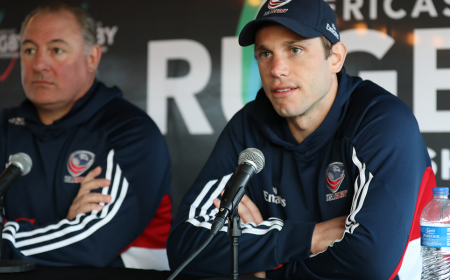 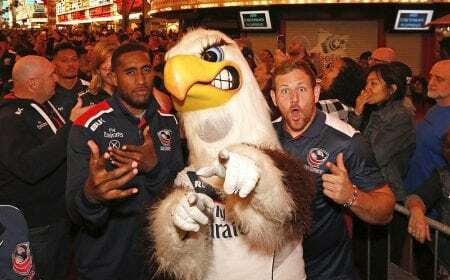 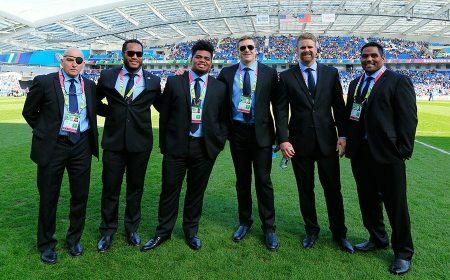 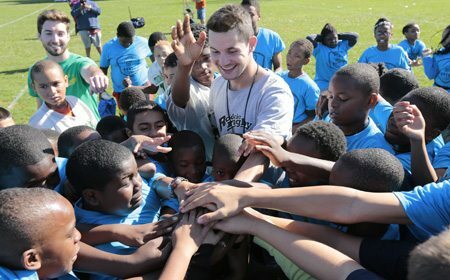 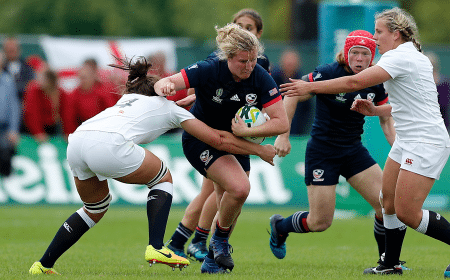 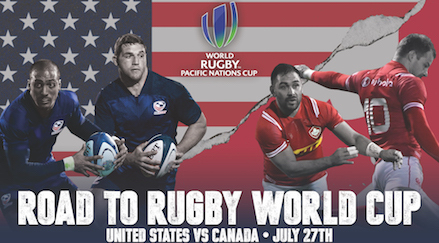 College 7s has given several current USA Eagles striving for a place in the Rio 2016 Olympic Summer Games, including Men's Eagles Sevens captain Madison Hughes, the opportunity to play high-level, championship rugby in the international format. 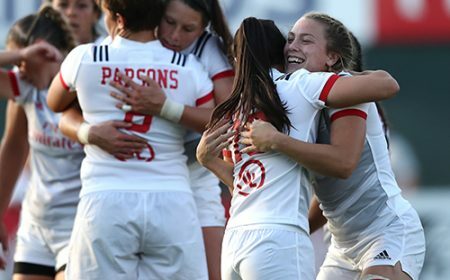 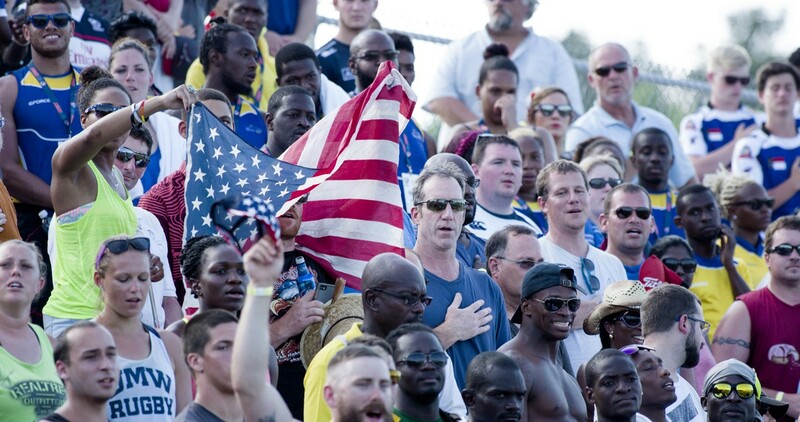 WakeMed Soccer Park has previously hosted the 2015 NACRA Sevens Championships, where the men's and women's national teams qualified for the upcoming Olympics. 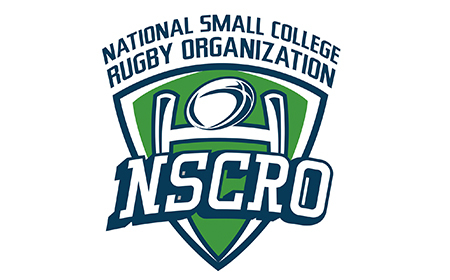 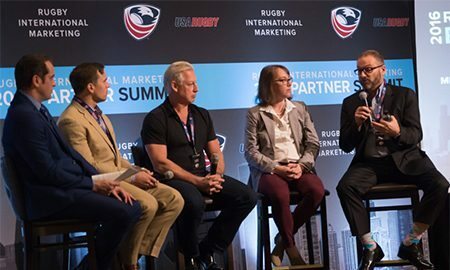 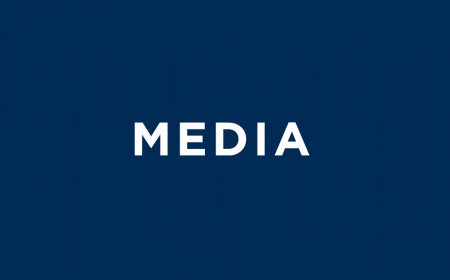 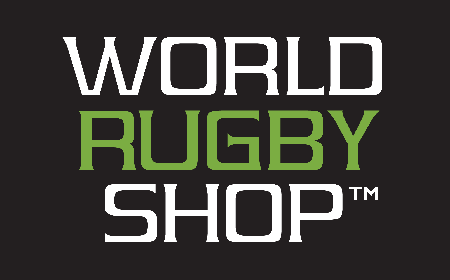 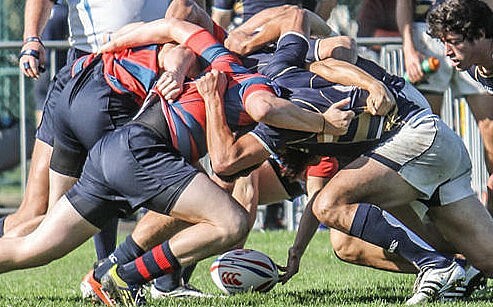 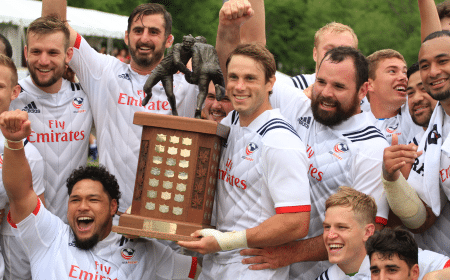 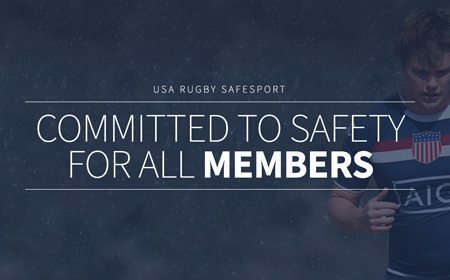 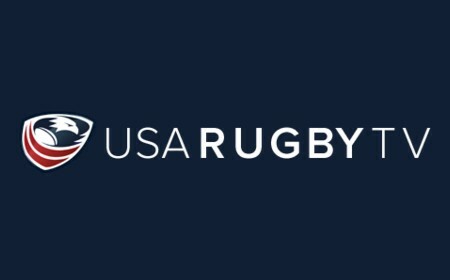 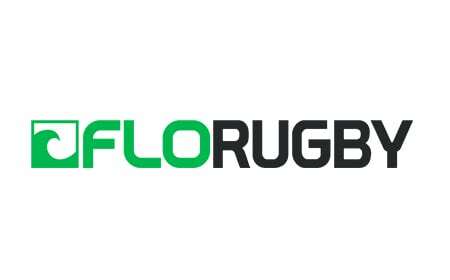 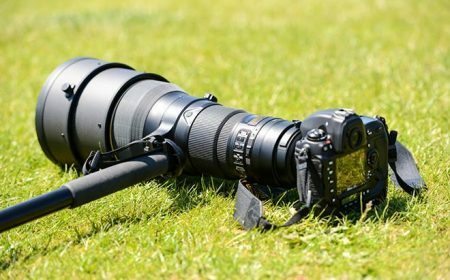 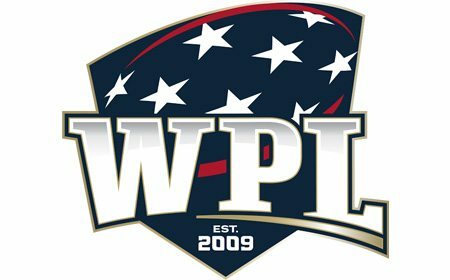 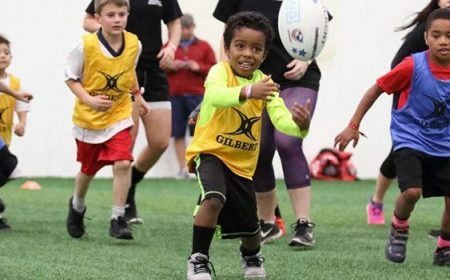 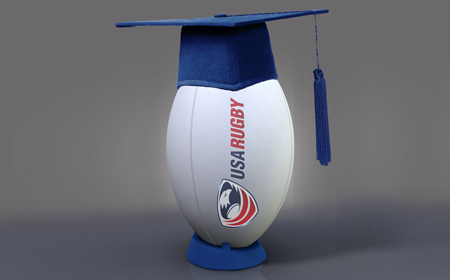 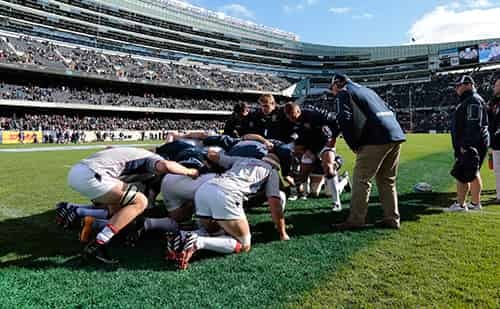 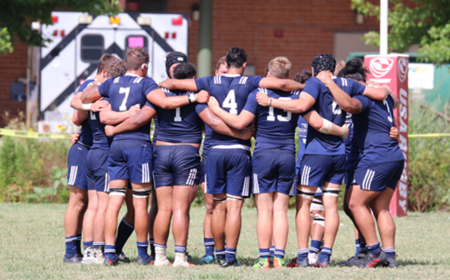 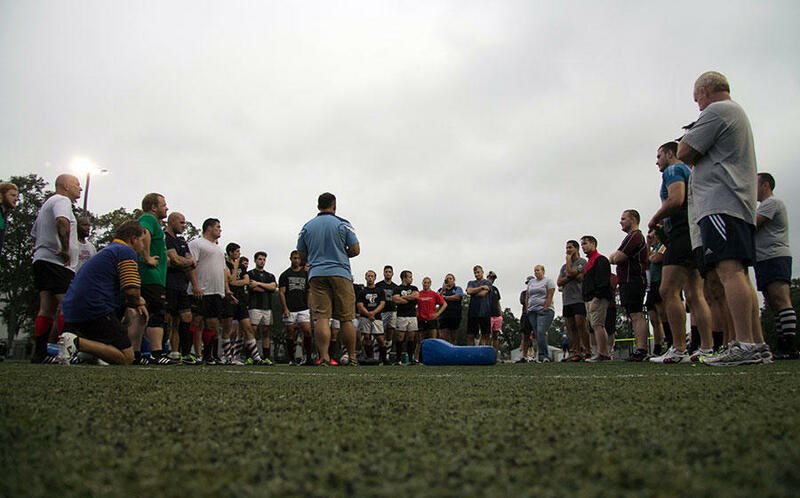 "We look forward to the celebration of college rugby to take place Memorial Day weekend in Cary," USA Rugby National Championship and Competitions Manager James Wilber said. 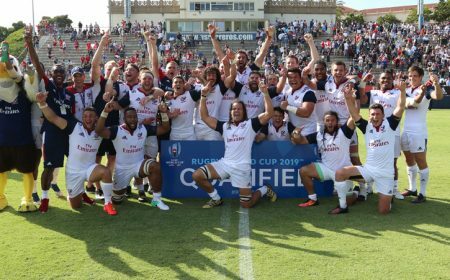 "Returning to the hallowed ground on which our national teams secured a historic return to the Olympic Games provides a fitting platform for our next generation of elite talent to showcase their skills and proudly represent their clubs and universities on the grandest of stages." 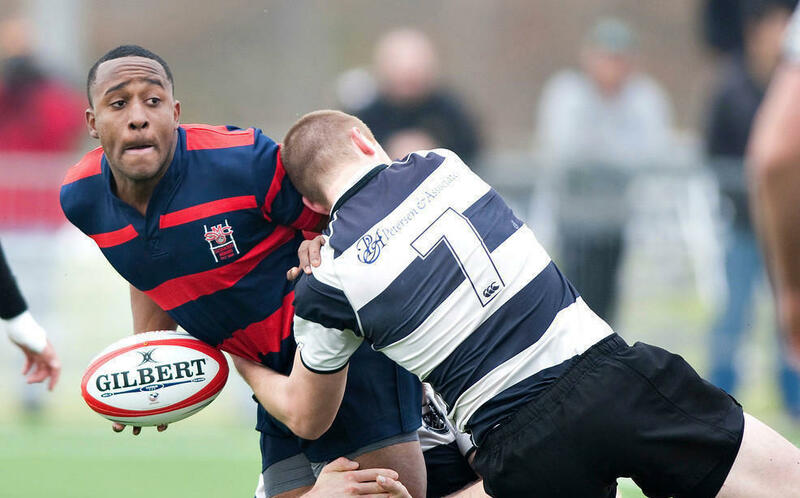 More information on the event can be found on the College 7s website (usacollege7s.com), including several partner hotels with discounted rates for rugby fans. 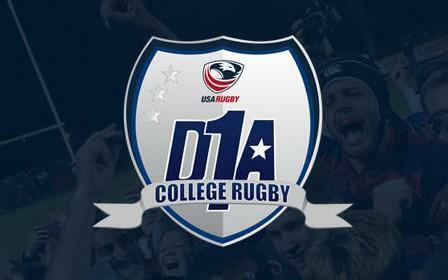 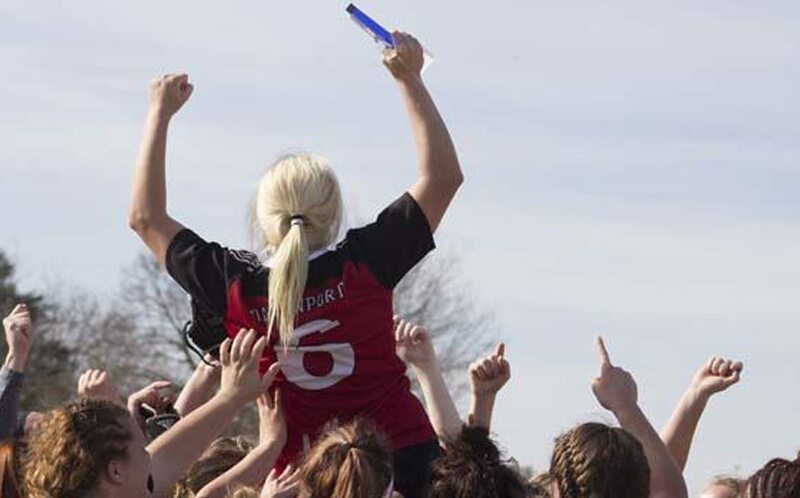 Participant teams for this year's tournament - to be held May 27-29 - will qualify throughout the spring, with Men's Division I and II and Women's Division I and II qualification tournaments and results available on the College 7s website. 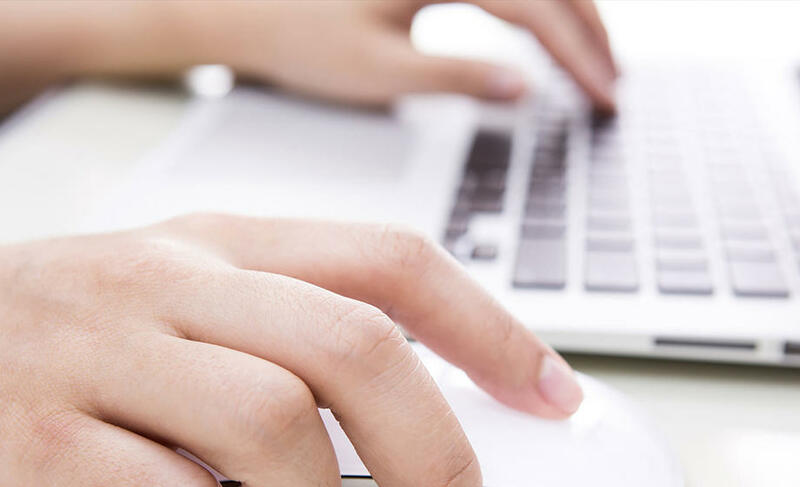 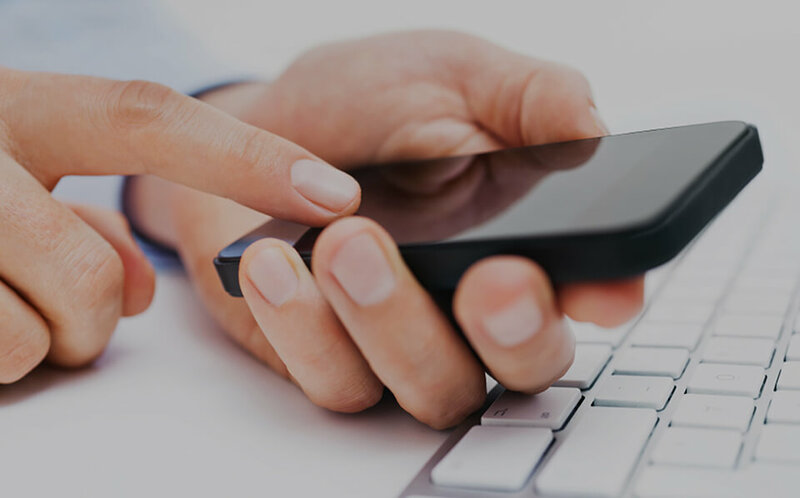 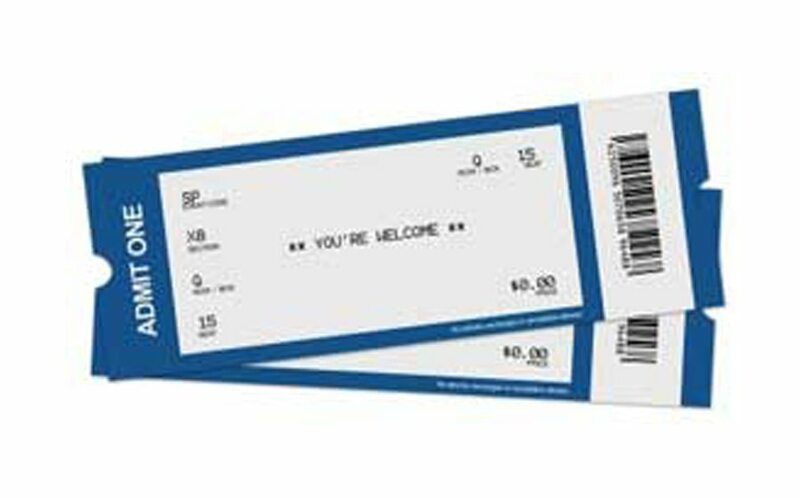 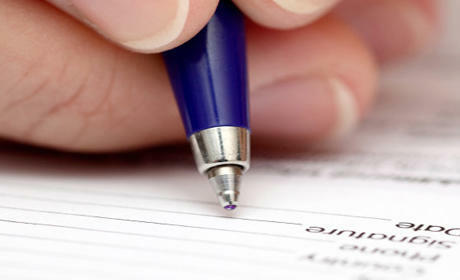 *Note: Prices listed do not include convenience or handling fees charged by the ticket vendor.